We’ve all been there before. You have an injury that, for some reason, is hanging around a lot longer than it should. You’ve “tried everything” including ice, ibuprofen, rest/taking time off, and every rub/salve/pain patch you can find, and yet your pain persists. What gives? How come you just can’t heal like when you were younger (we get that question A LOT!)?? 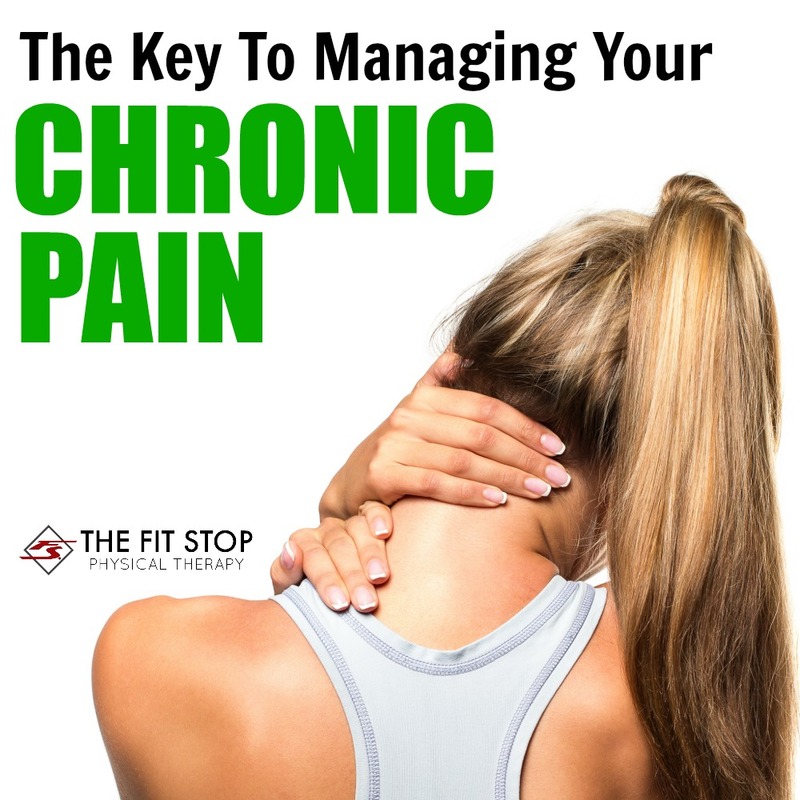 Well chances are you’re doing a lot to treat the SYMPTOMS of your pain, but nothing to address the CAUSE of your pain. Today one of our specialists, Jared Beckstrand, PT, DPT, is discussing why you might be hurting for longer than necessary and what you can do to start to feel better. Keep reading for more! 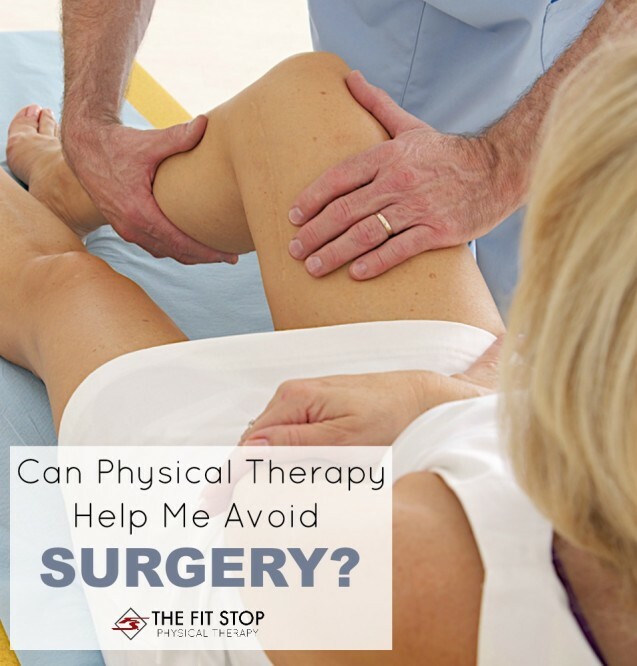 Be sure to follow Fit Stop Physical Therapy on Facebook! While there may not be enough white stuff to shred just yet, we know that it is coming! Are you ready?! Some of the most-common injuries we encounter through the winter are skiing/snowboarding related. Fortunately, many of these injuries can be avoided with the proper strengthening in key muscle groups of your legs, hips, and core. 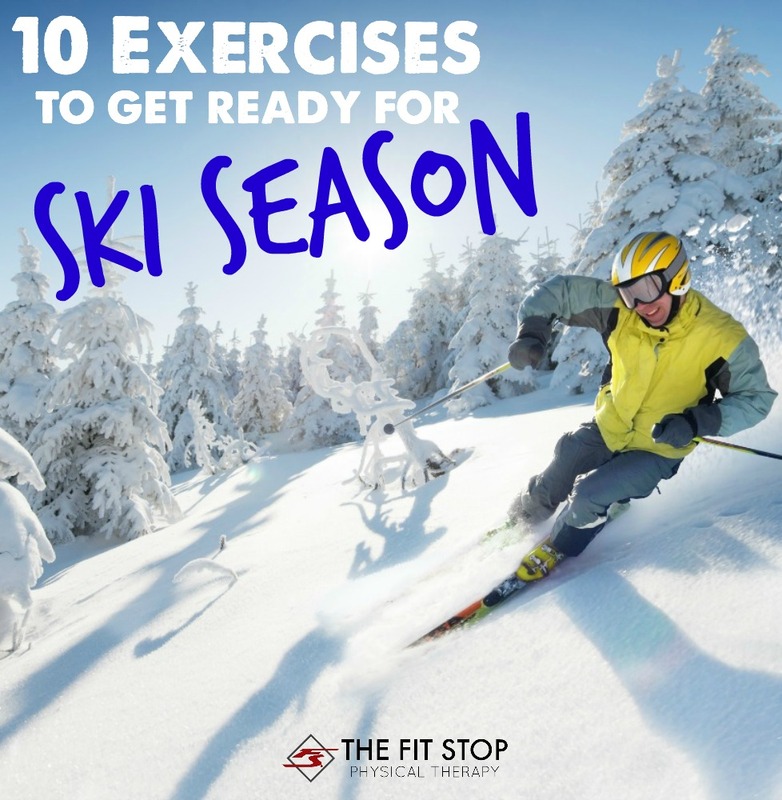 Today on The Fit Stop Blog, one of our outdoor recreation specialists, Jared Beckstrand, PT, DPT, is sharing 10 of the best exercises you can do to get ready for the upcoming ski/snowboard season. Get started right now to ensure an entire season of fun, healthy shredding! Ever felt frustrated with your lack of results from exercising? Did you know that as physical therapists we do a lot more than injury rehab? While pain is the most common issue that we treat, oftentimes people will come to us looking for exercise advice as well. Frequently we hear a story similar to “I’ve been working out for a couple of months now and at first the progress was great. However recently the results have started to slow down. Any idea why?” If you’ve ever felt this way you’re not alone! Luckily, we have the solution! 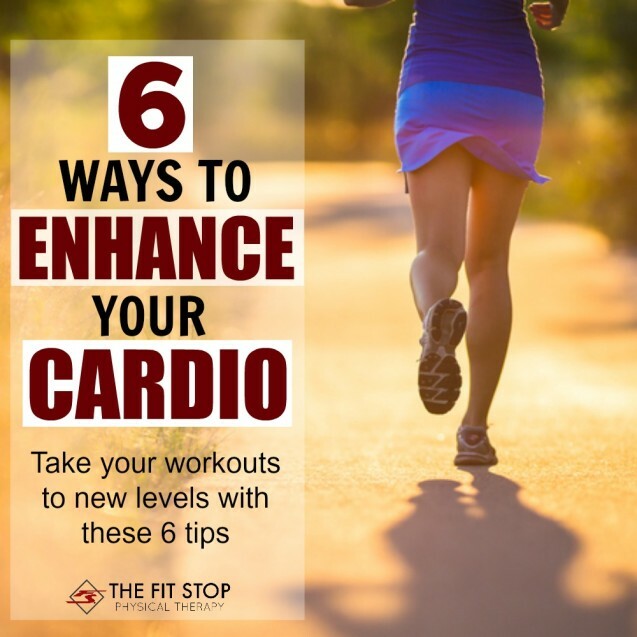 Today one of our exercise and activity specialists, Jared Beckstrand, PT, DPT, is sharing 6 ways that you can enhance your workout efforts and start seeing great results again!